Best price on the web. Fast ship. A+! 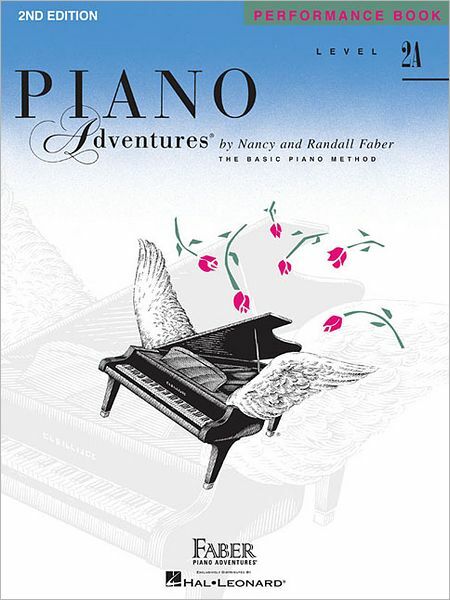 DESCRIPTION: (Faber Piano Adventures ). The 2nd Edition Level 2A Performance Book offers an array of colorful elementary pieces that reinforce the concepts presented in the Lesson Book. The selections range from arrangements of classical compositions to American folk songs and imaginative originals. Students and teachers will enjoy the wide variety of sounds and musical textures in this collection.